We have not seen many Monorail mold customs yet, but Annemarie took a shot at one recently. 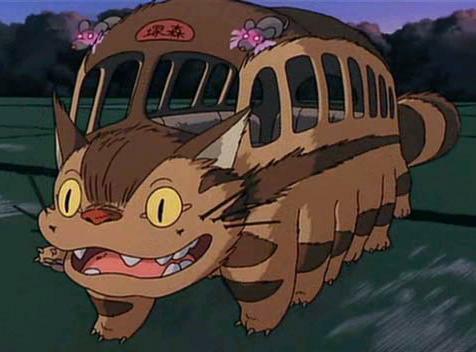 She posted this Catbus Monorail on Instagram this weekend. Love it! I want it so bad! Cute!